Home / Business / News Roundup! There’s so much happening in the industry at the moment and with the busy lives we lead it’s hard to keep up to speed with it all. 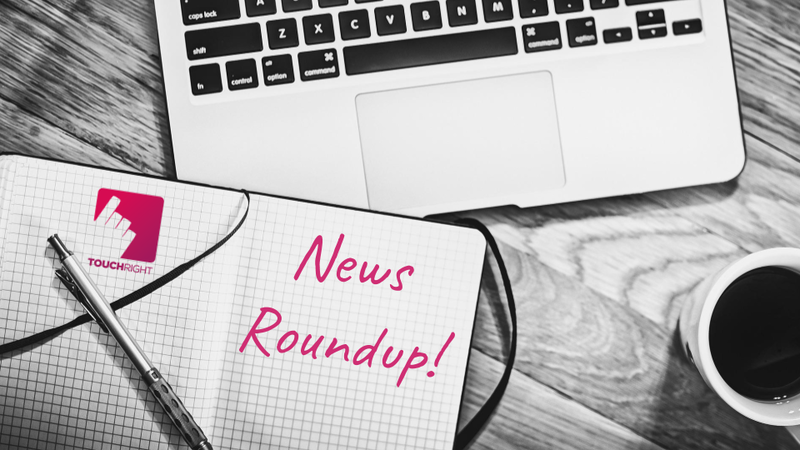 To help you stay informed we’ve provided a roundup of the latest news stories which have caught our eye and captured our interest. 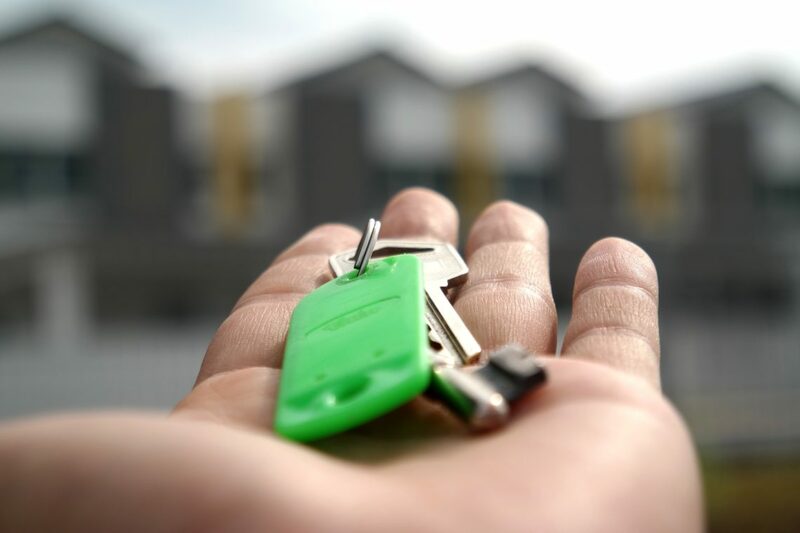 It’s been on the horizon for a long time but it was finally announced by the Government’s housing spokesperson, Lord Bourne of Aberystwyth, that the Tenant Fees Bill will come into force on 1st June this year. Take a look at Property Industry Eye for more details. London Global real estate advisor, CBRE, has analysed how economic, political, financial and technological trends could affect property markets in the UK during 2019. And, there’s good news! UK rents are forecast to rise over the next five years, and demand for rental homes is set to increase. More details via Property Reporter. 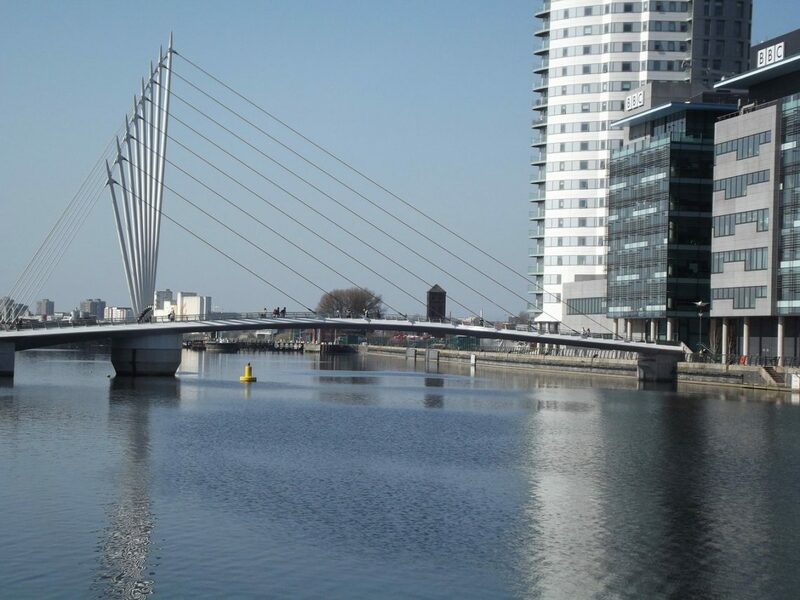 Research conducted by AI powered property investment portal www.oneandonlypro.com, has revealed that the North West is the most lucrative place to invest in buy-to-let properties across England and Wales. 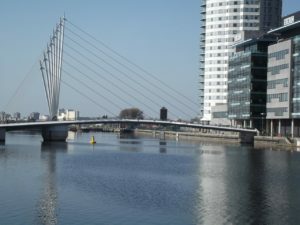 The analysis ranked the top 172 buy-to-let locations using its unique algorithm with Salford sitting at the top of the list. Find out more via Property Reporter. The rise of the machines to repair our roads! With £7 million of government investment, scientists from four British universities are planning to develop tiny robotic devices with the ability to find and mend cracks in pipes. 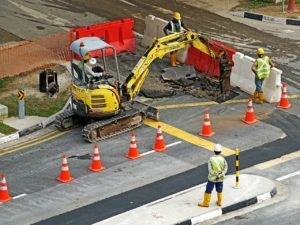 This innovation is designed to significantly reduce traffic closures due to roadworks and cut down on disruption to business and residents. Read more at PlaceTech. 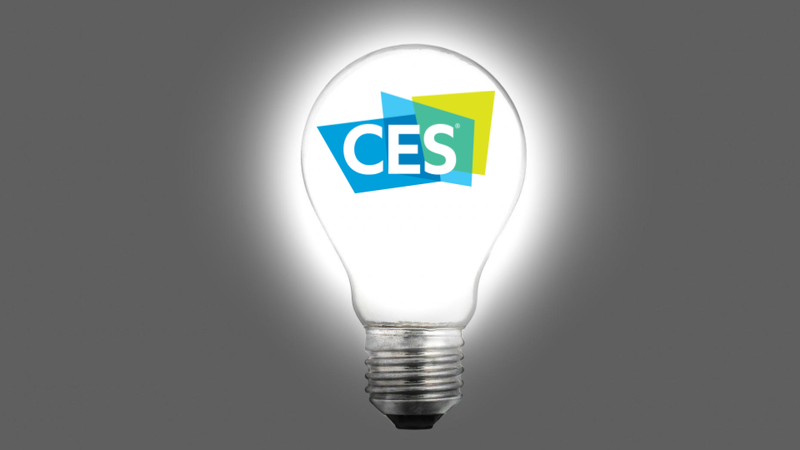 The 2019 International Consumer Electronics Show in Las Vegas showcased an array of innovative tech’ including paper-thin foldable screens, micro-displays for AR, AI car assistants, robots and more …but what could really change the property industry? PropModo explores ‘Smart Prop’ a range of tech’ including smart lighting, virtual property tours and facial recognition doorbells, designed to save us all time and money. Don’t miss the chance to pick up your ARLA event tickets for a special early bird offer price, available until the 1st Feb’. Ticket details can be found via Letting Agent Today. We’re looking forward to exhibiting at this event again, our seventh year as exhibitors! We can’t wait to see you there. 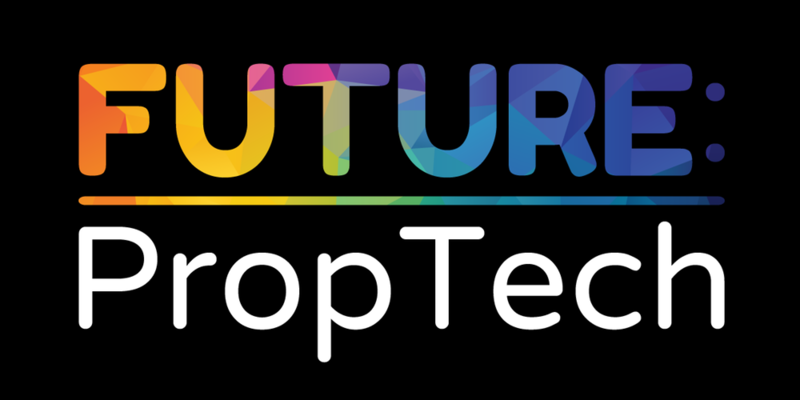 For a limited time only, grab two tickets for the price of one for the upcoming Future:PropTech 2019 Conference. We’re really excited to be exhibiting again at this fantastic event dedicated to technology innovation and digital transformation in the property sector. 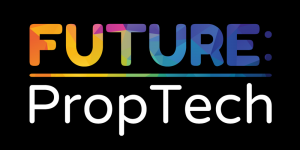 Book your tickets via the Future:PropTech website. If there are any topics in particular you’d like us to feature in future bulletins, we’d love to hear from you, simply drop us a line! ← CES 2019: Let’s Talk Tech!